Sometimes, the most simple projects have the greatest effect. 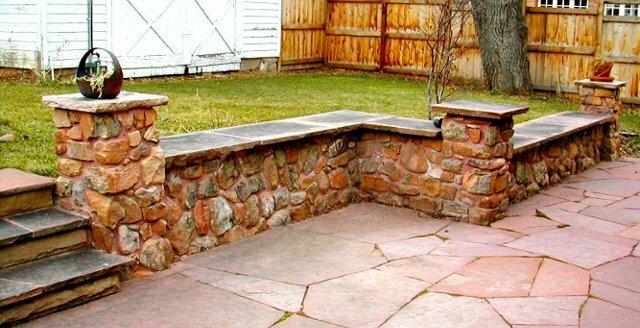 Our flatwork and stone walls immediately transform a space, exuding a sense of character and permanence that only quality stonework can do. 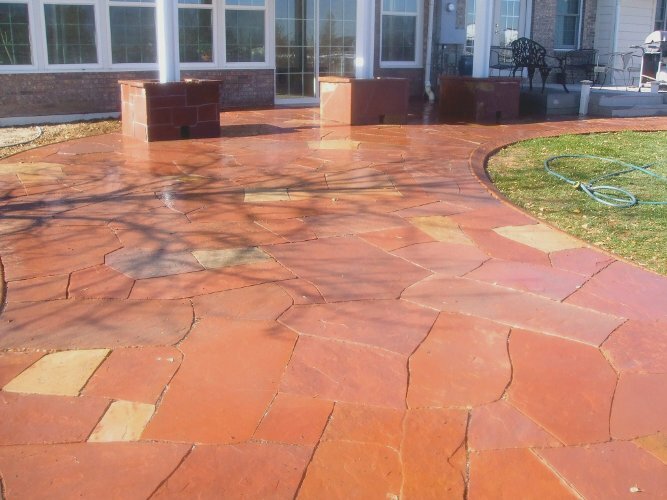 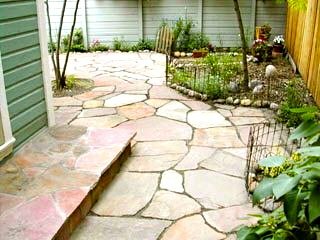 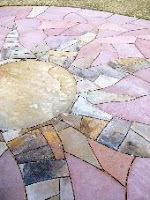 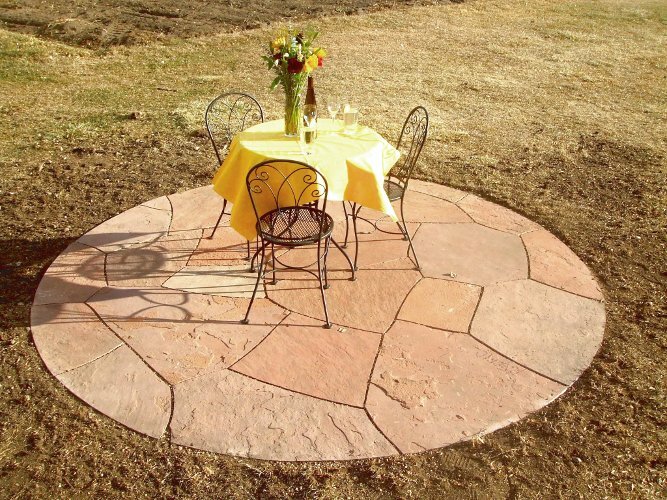 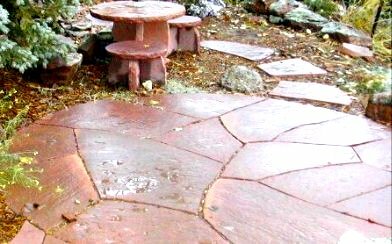 Our flatwork, patios, and walls can be as simple or intricate as you desire, ranging from pre-made circle patios and dry-stack retaining walls to tightly-patterned interior stone floors and artistic mosaics. 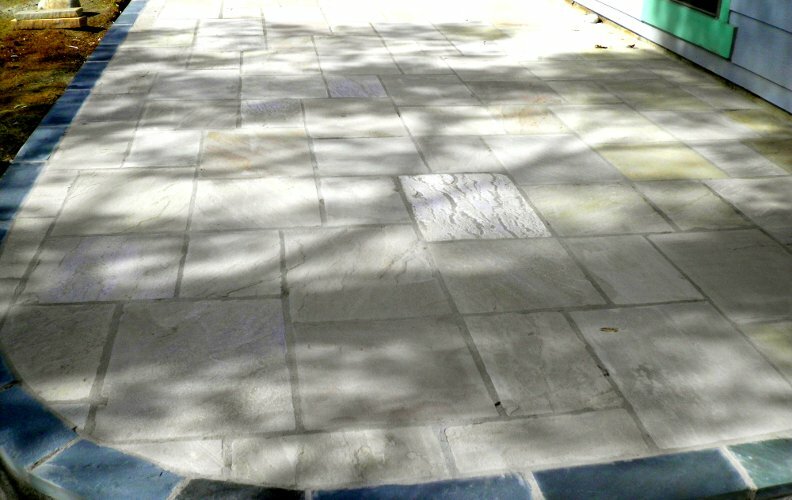 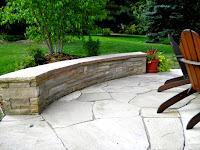 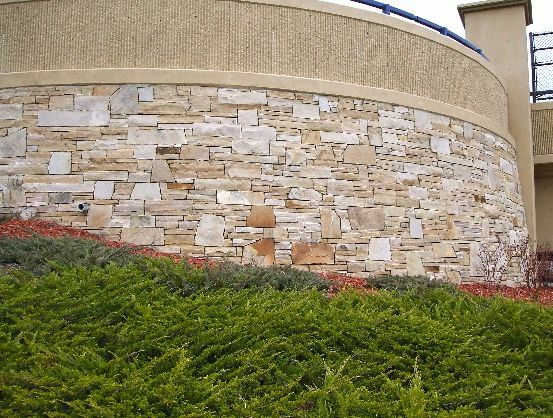 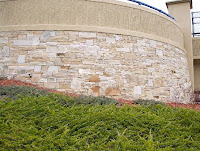 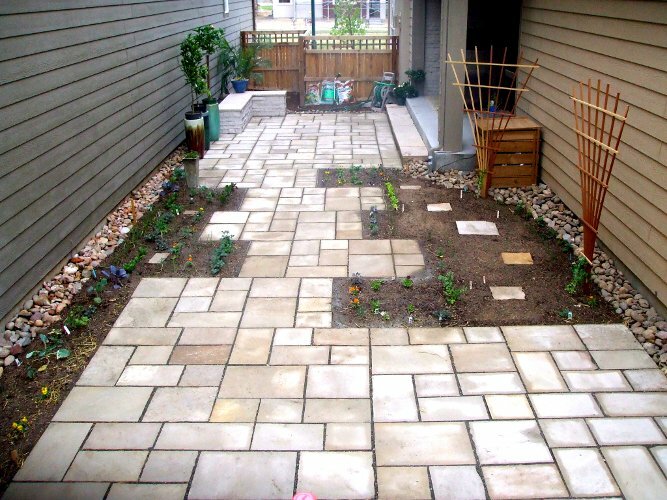 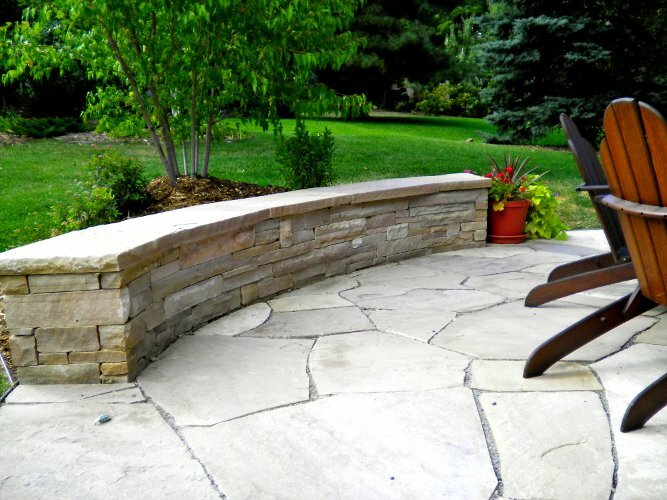 We work with all kinds of stone to achieve different looks and styles.